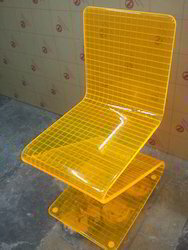 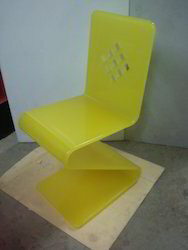 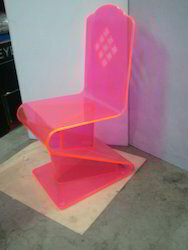 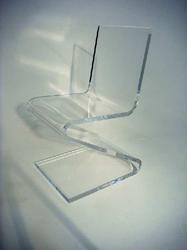 Acrylic Molded Chairs in attractive colors and patterns. 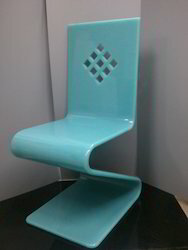 Highly aesthetic and extremely durable. 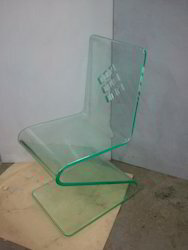 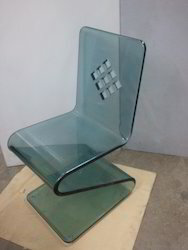 Looking for Acrylic Chairs ?